Approximately 65,000 bridges in the U.S. are considered "structurally deficient," according to the latest report from the American Society of Civil Engineers. With roads in constant need of repair and bridges collapsing, America's infrastructure is at a crossroads, says author Henry Petroski. In his new book, The Road Taken: The History and Future of America's Infrastructure (Bloomsbury/2016), Petroski outlines the history of American infrastructure and ways to improve it's deficiencies. A conversation with author Henry Petroski about America's infrastructure. 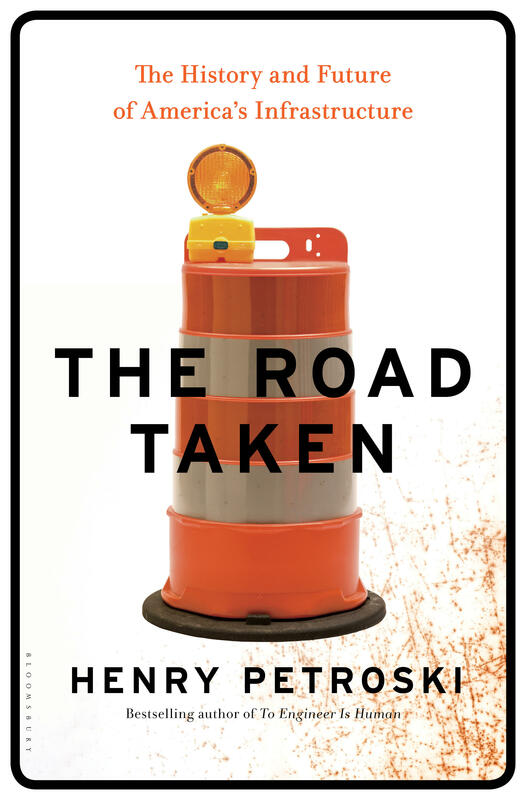 Host Frank Stasio talks with Petroski about his book and how states and drivers alike can help the federal government repair its roads. Petroski reads at The Regulator Bookshop in Durham at 7:00 p.m. on Wednesday, March 23.